currently under construction at 144 West Street, Kings County. 144 West Street has a total of 22 units. 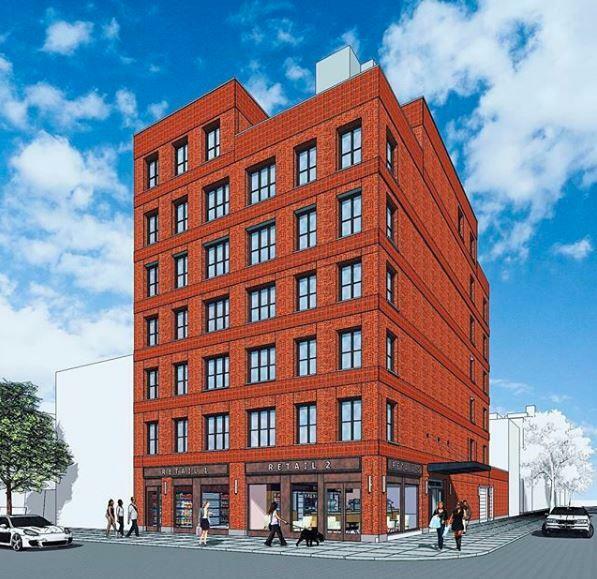 144 West Street will be prominently positioned in Brooklyn’s vibrandt and lively Greenpoint neighborhood. 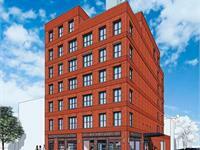 The property will feature luxury apartments and ground floor commercial space. Surrounded by Williamsburg to the south and Long Island City to the north, 144 West Street boasts one of the most desirable locations in Greenpoint with superior access to New York City. Your inquiry will be delivered to the developer / builder of 144 West Street, who will send you more information about this development.